Welcome to the Waubesa Library InfoZone where everyday is Library! 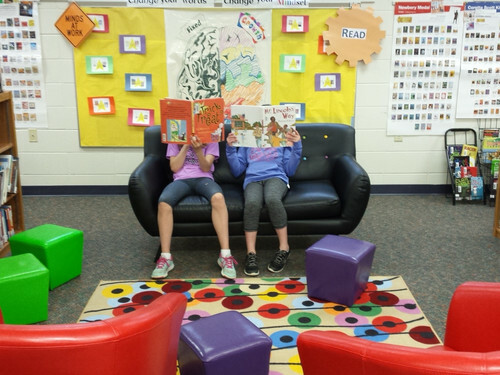 At Waubesa, students are encouraged to check out and return books on an as needed basis. In addition, we offer 24 hour access to digital resources. Our Library Media Program empowers students to be critical thinkers, enthusiastic readers and skillful, ethical researchers. These goals are addressed in both literature focused classes and through STEAM projects. "What's a STEAM project?"